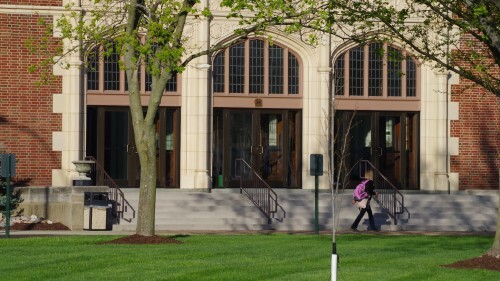 How can you find out what is happening on campus at Lindenwood? 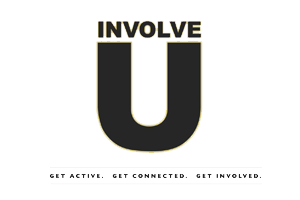 Involve U is your one-stop shop for finding and joining organizations and also finding out what’s going on around campus! Students, faculty, and staff can access Involve U through their portal. 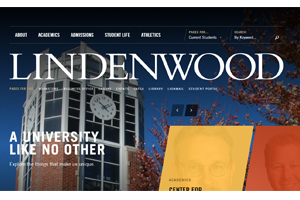 The public can access Involve U by visiting lindenwood.collegiatelink.net. 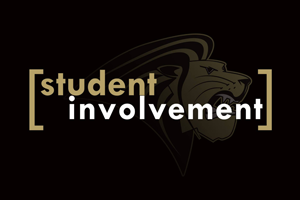 The Lindenwood University website provides a comprehensive calendar that includes event information from Involve U, NCAA Sports, Student Life Sports, J. Scheidegger Center for the Arts, Film Series, and more. It can be accessed from the website's main menu option 'About' and by then clicking 'Events'. 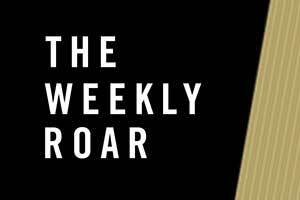 The Weekly Roar is an email sent to each student’s Lindenwood email account every Sunday evening (during the academic year) and contains the week’s main events, upcoming events, campus announcements, and much more.